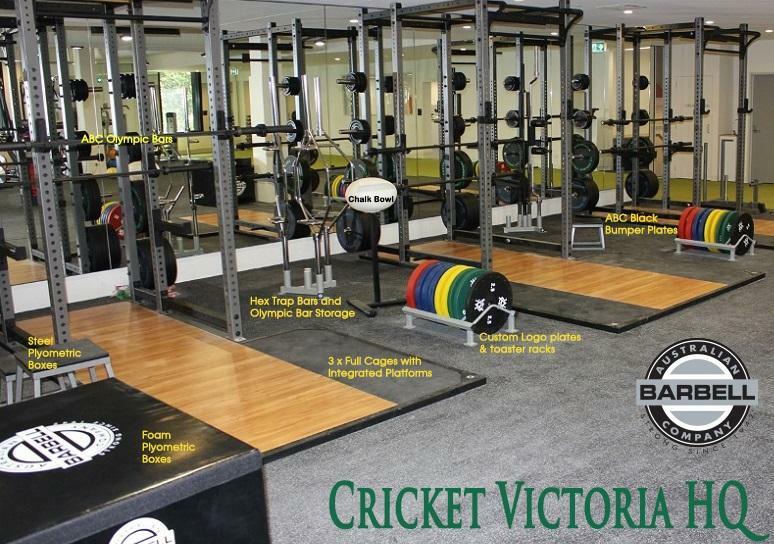 Our recent install at the new CRICKET VICTORIA HQ features 3 full cages with integrated platforms, our recently released Multigrip Chin Attachment along with all the trimmings you would expect in a world class high performance centre. For a consult and quotation on your new, or soon to be upgraded performance facility, give us a call!! !